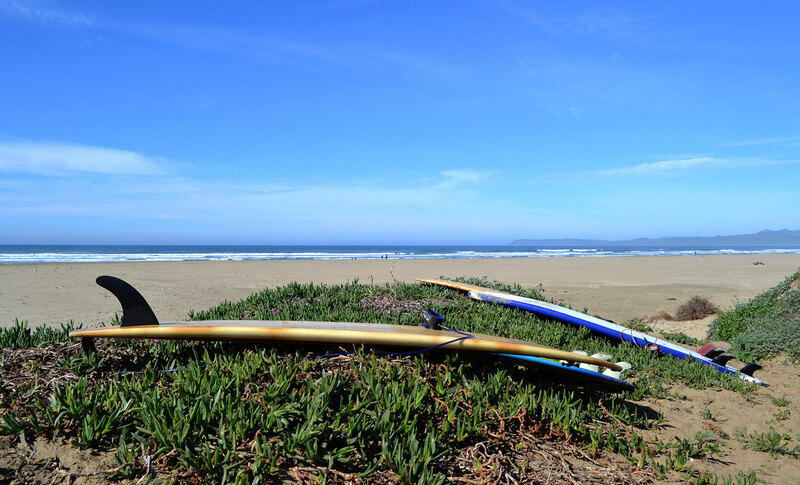 The Surfrider Club on Cal Poly campus is a division of the Surfrider Foundation, which is a non-profit grassroots organization that works on a national level to protect and preserve coastlines. 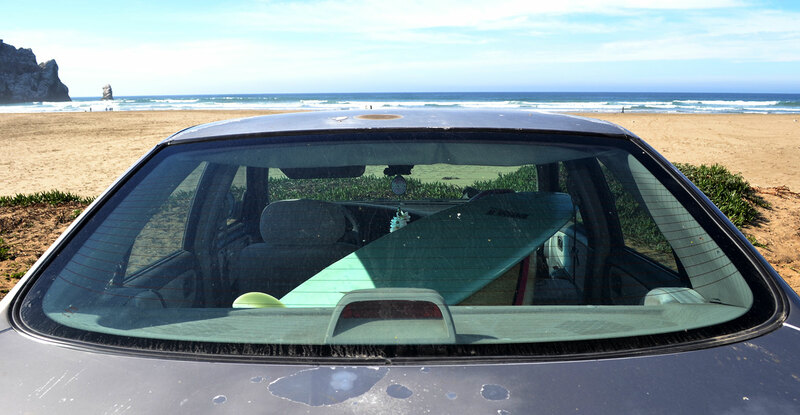 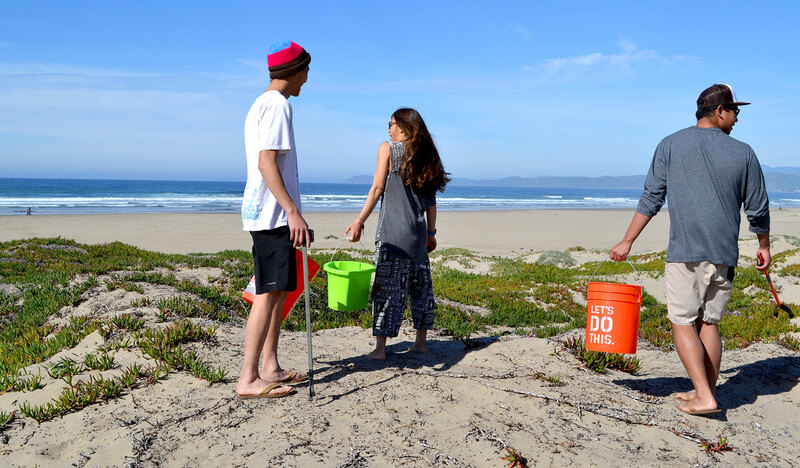 Cal Poly Surfrider is one out of 30 nationwide college and high school clubs. 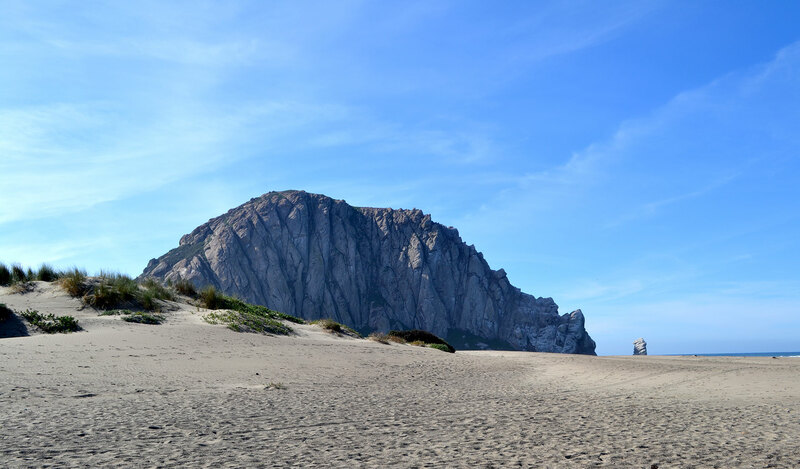 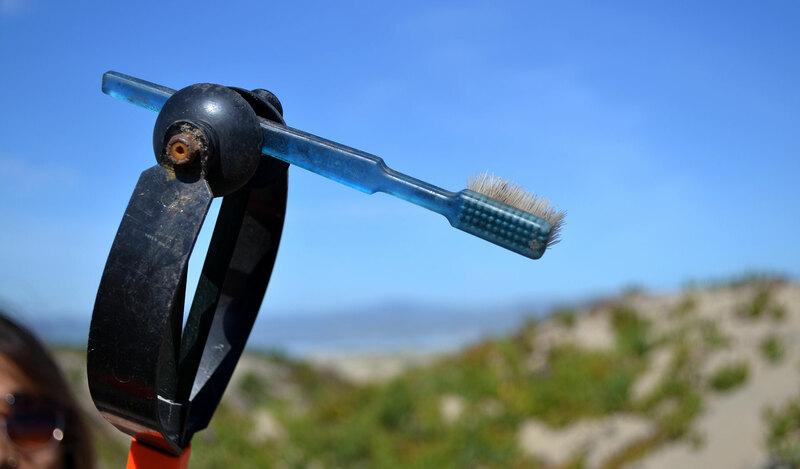 The club also joins forces with the local San Luis Obispo chapter of the Surfrider foundation for many of their projects and conservation initiatives. 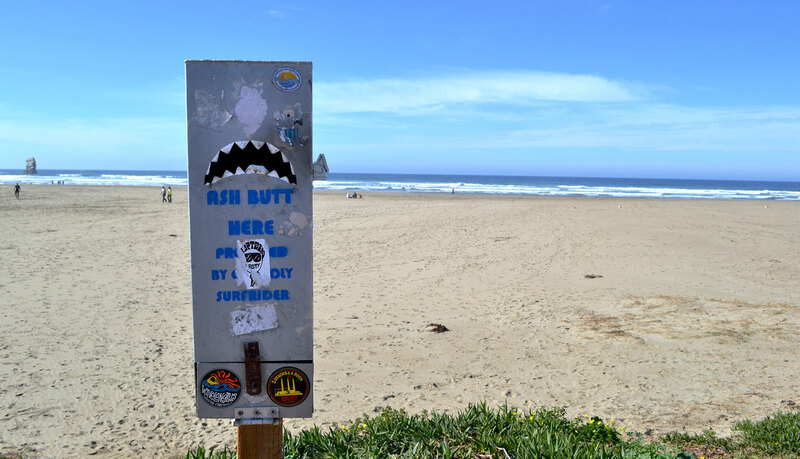 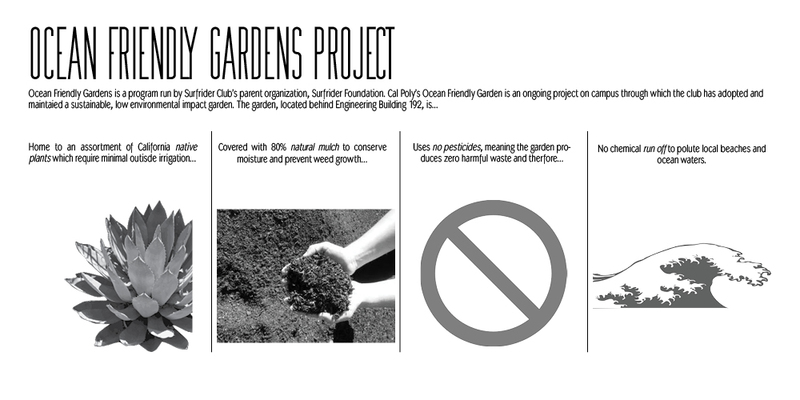 Surfrider Club holds on-campus meetings to discuss current and future projects and ways in which the Cal Poly community can get involved with coast conservation efforts. 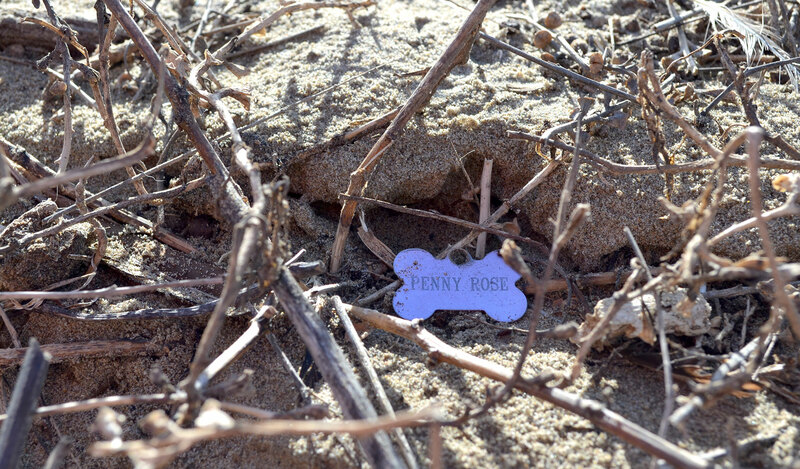 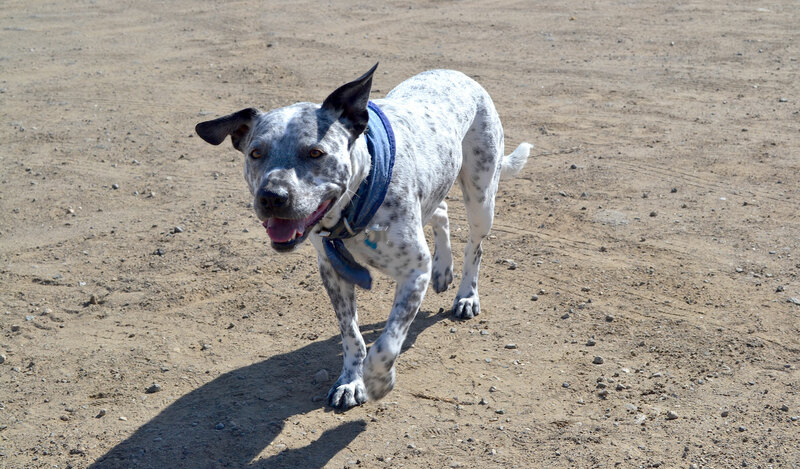 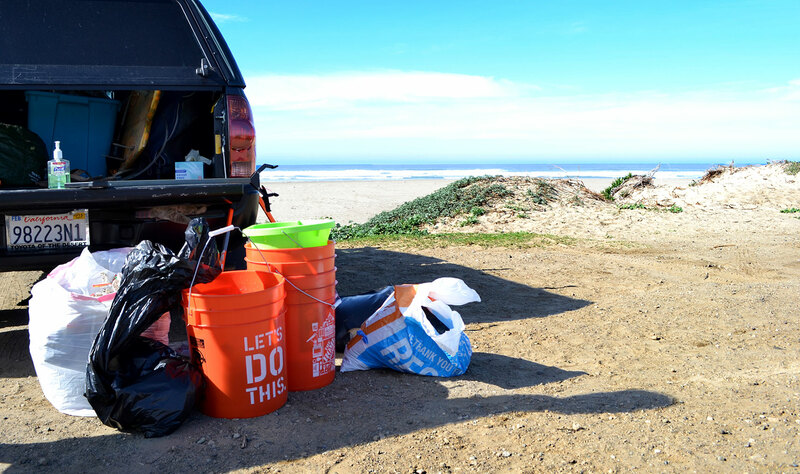 The club organizes beach clean-ups, works together on projects such as Blue Water Task Force, Ocean Friendly Gardens, and even coordinates quarterly coastal camping trips.